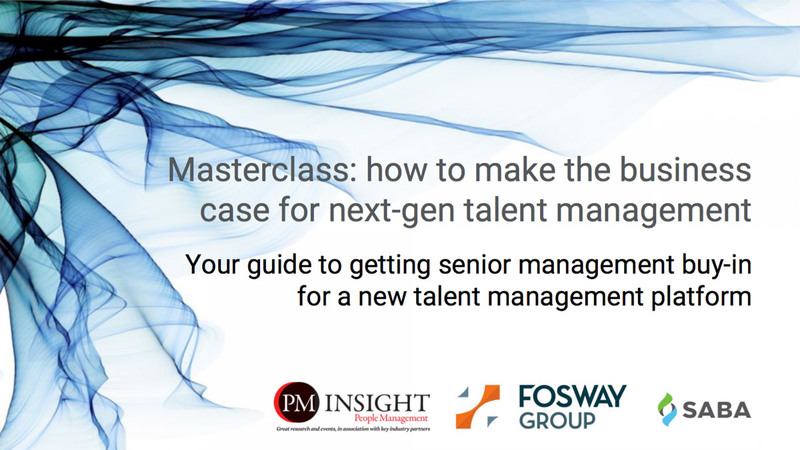 Talent management has emerged as a major priority for organisations of all sizes. 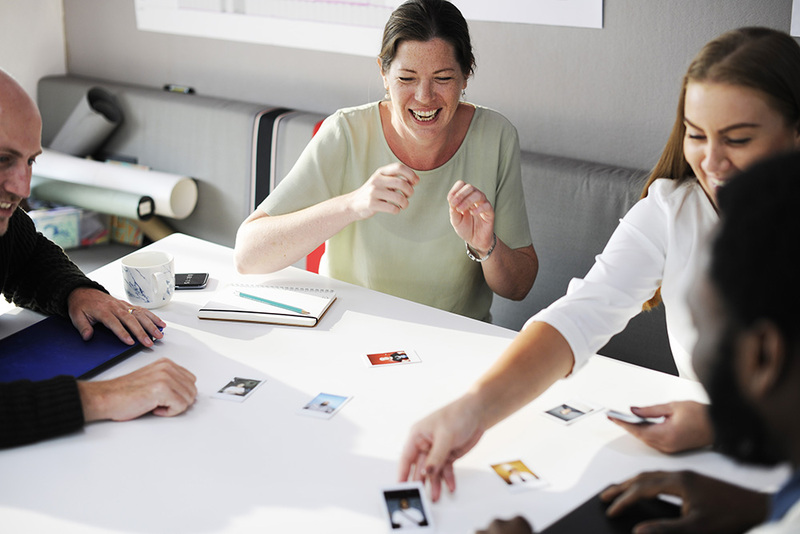 However, despite the abundance of industry data demonstrating that improved talent management leads to better business performance, proving ROI can still be a challenge for HR. So how can HR build executive buy-in for their proposed talent initiatives and become viewed as true strategic partners to the C-suite? 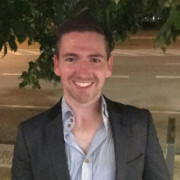 David Perring is Director of Research at Fosway Group. He has been involved in Talent Development for over 25 years. Over that time, he has transformed talent development for the organisations he worked for, primarily by using innovative strategies, new technologies, partnership and collaboration. 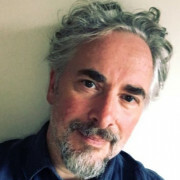 David Lyons is Senior Solutions Consultant at Saba Software. He has over 10 years of experience in advising C-level and HR professionals on the best technical solutions to meet their business needs across a range of industries including financial services, telco, utilities and education.